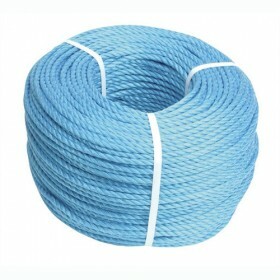 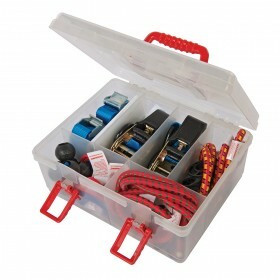 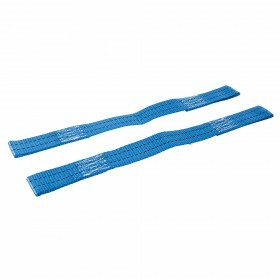 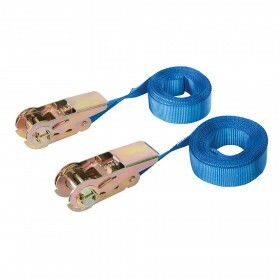 Buy Car Lashes, Rope and straps from our extensive online selection. 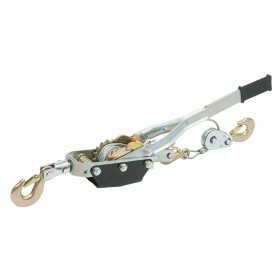 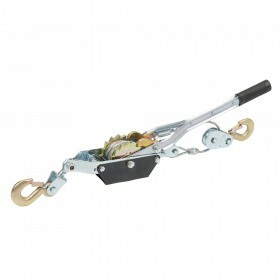 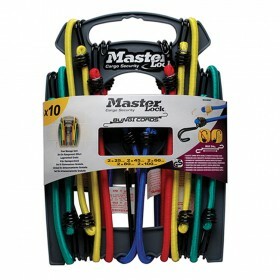 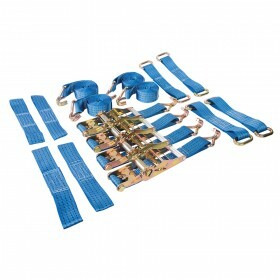 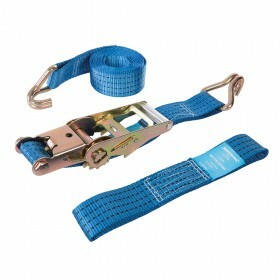 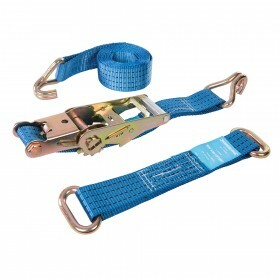 We stock a wide range of ratchet straps, bungees and ropes for towing, trailers and for heavy use. 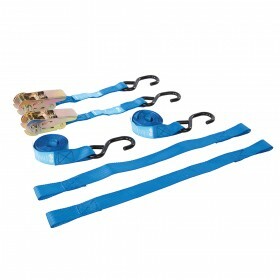 Securing items safely for transportation is essential and our complete range makes it easy to tie everything down.....and untie it too!